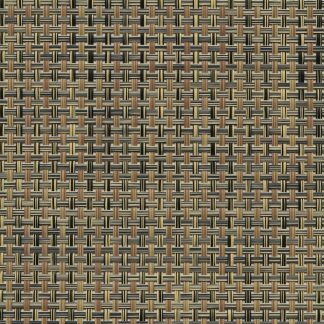 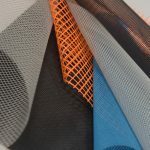 Beautiful weaves that replace the look of natural wood, rattan or wicker in sling applications. 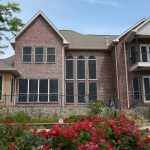 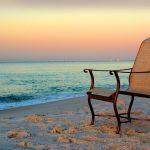 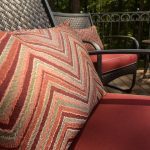 While wicker is a great accent to any outdoor space, true wicker material is not known for its durability. 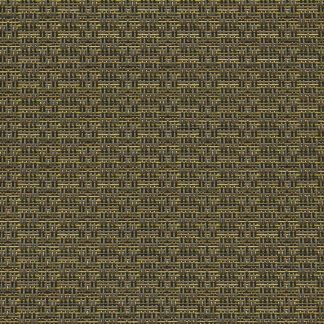 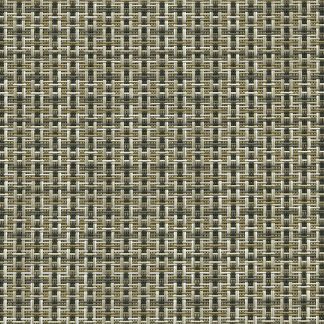 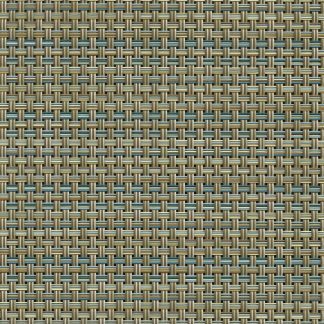 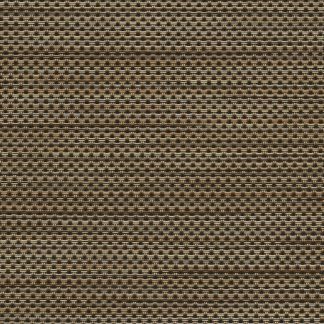 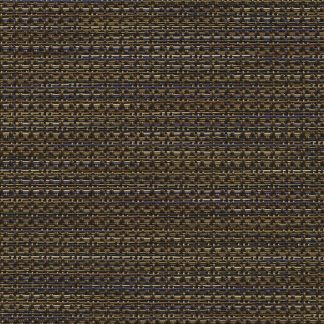 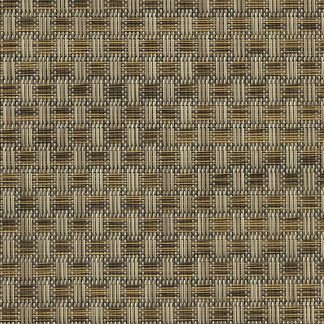 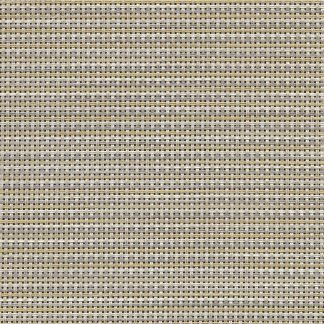 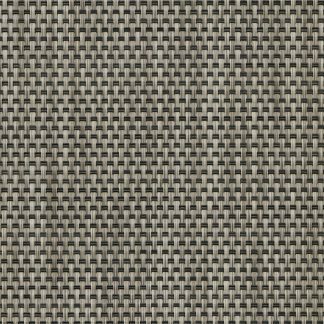 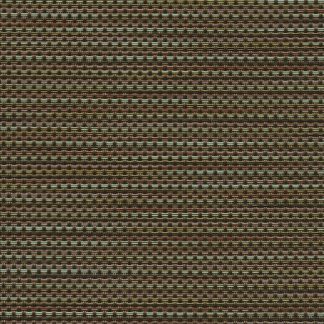 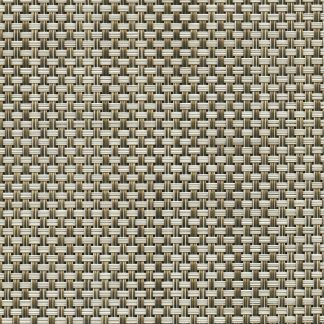 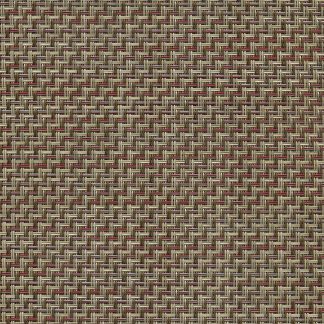 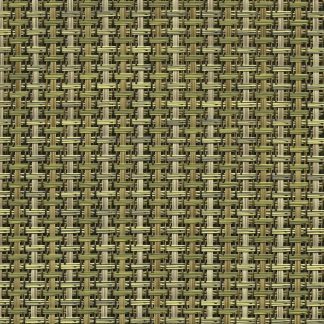 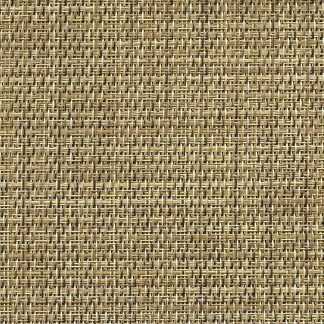 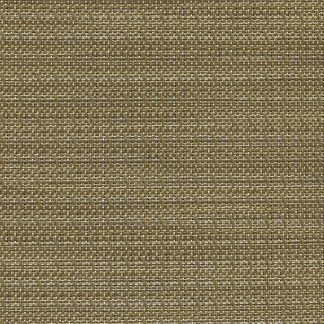 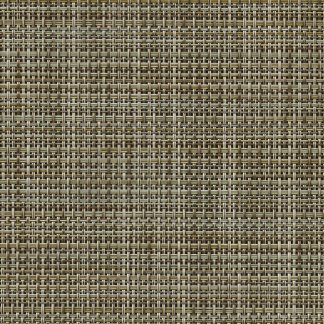 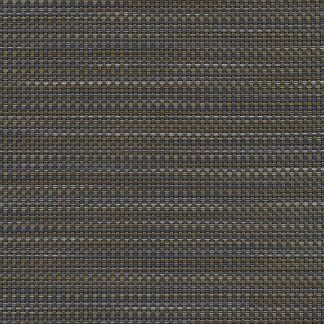 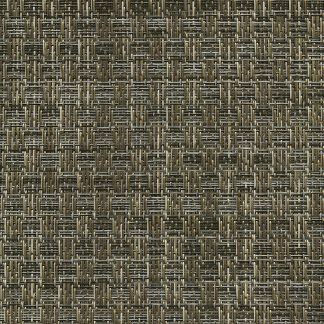 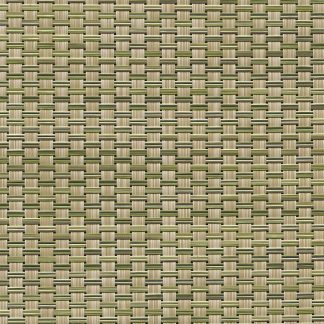 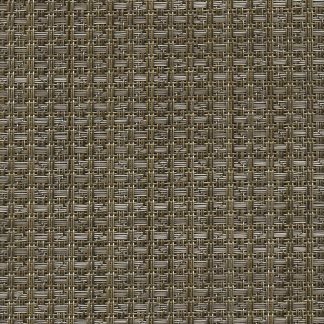 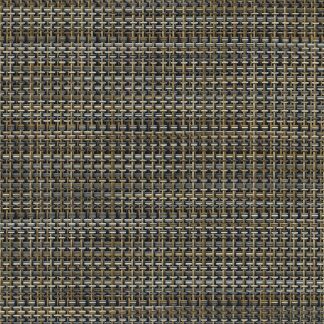 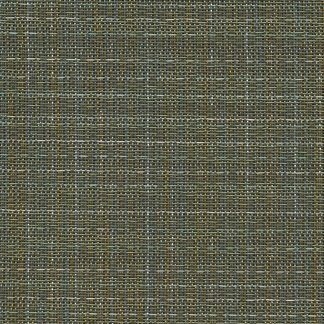 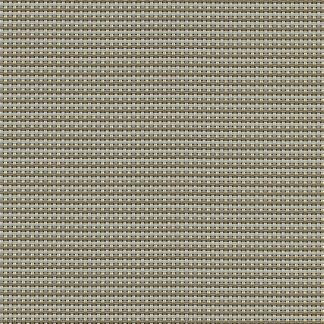 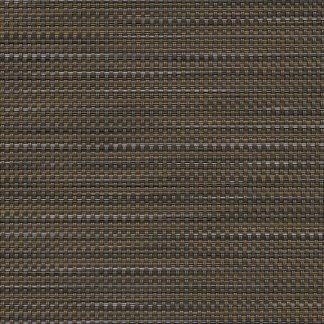 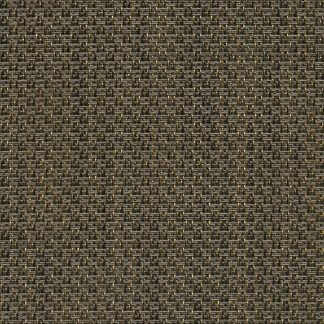 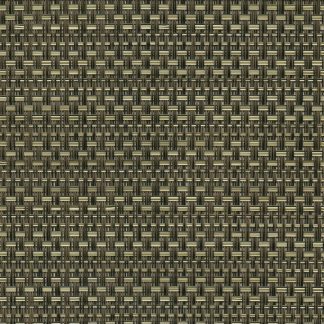 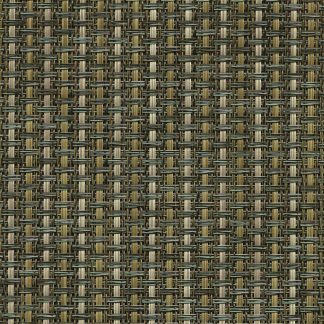 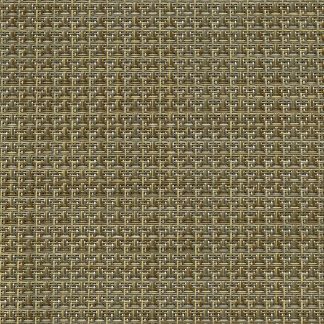 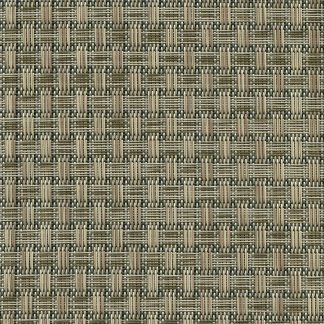 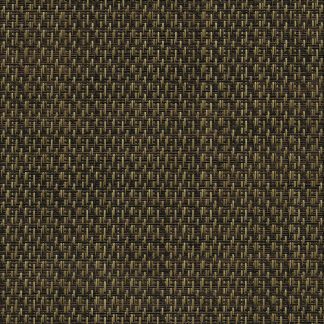 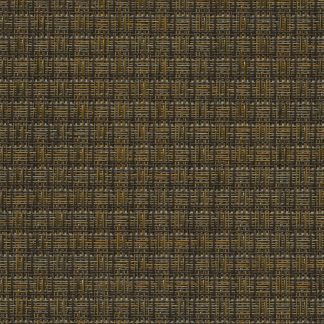 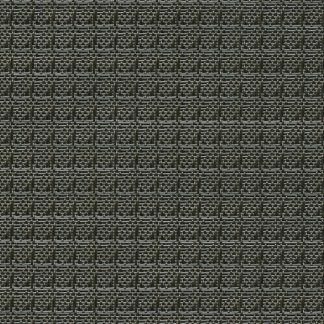 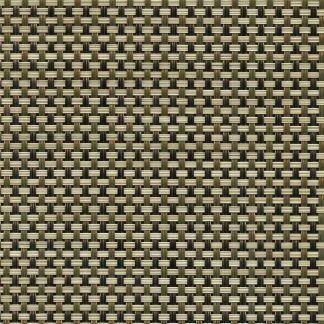 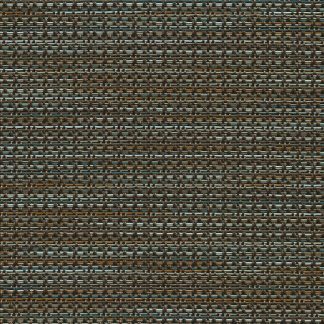 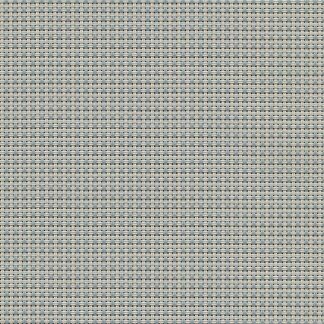 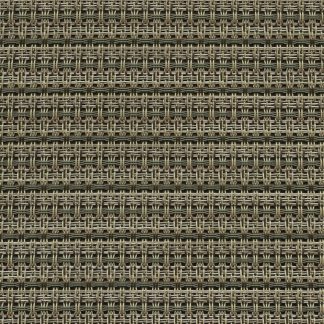 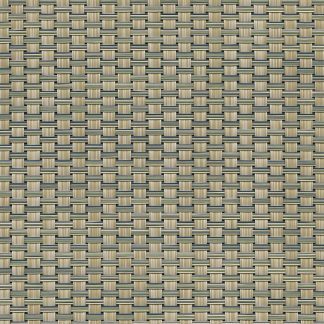 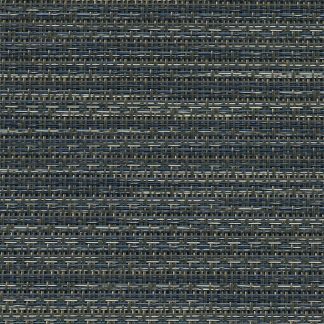 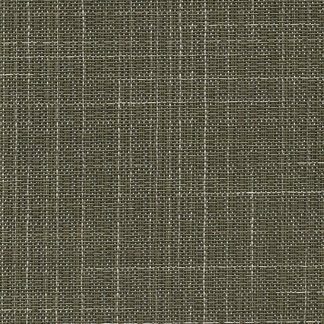 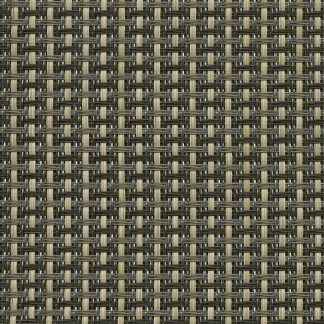 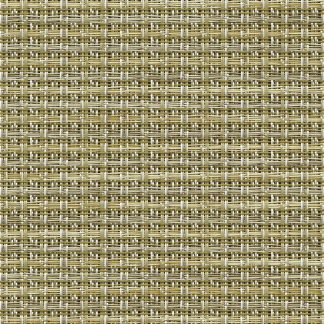 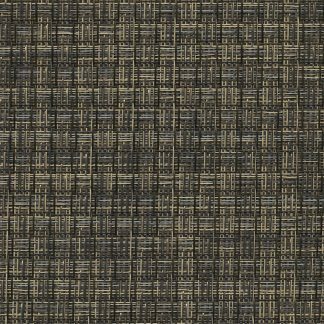 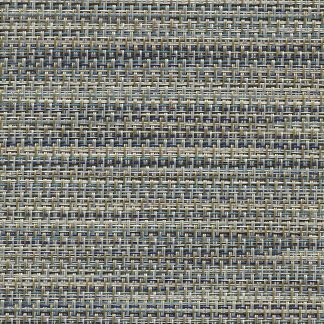 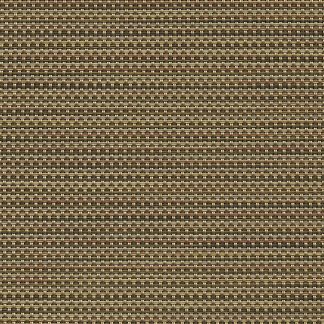 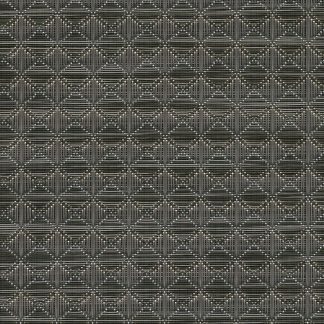 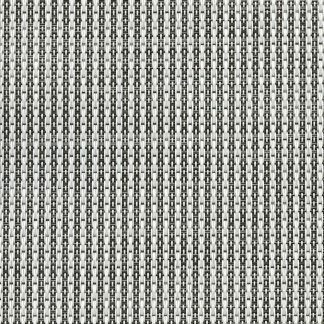 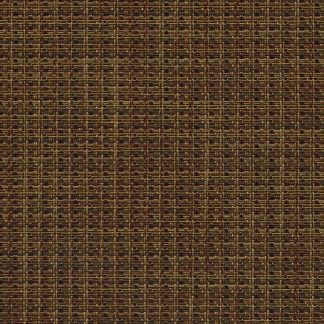 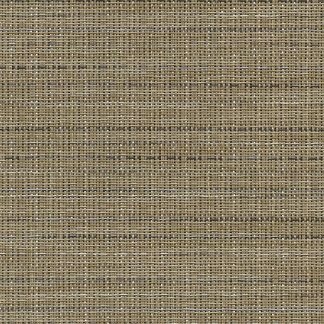 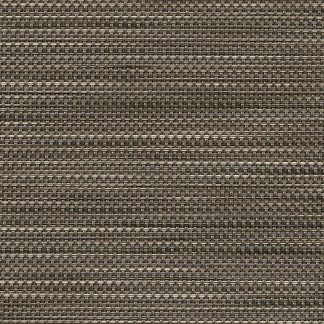 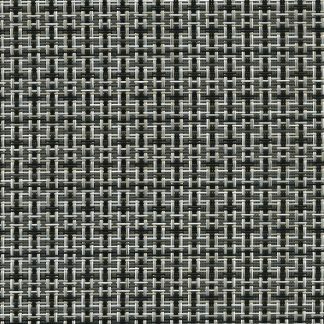 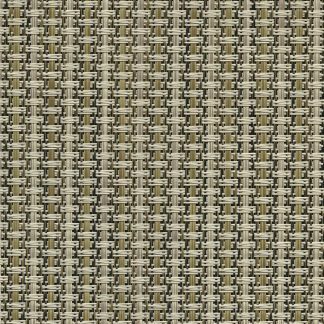 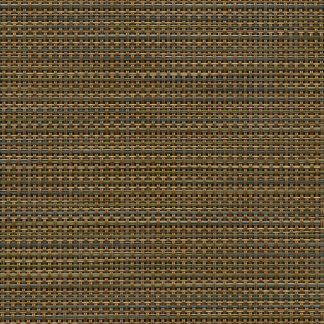 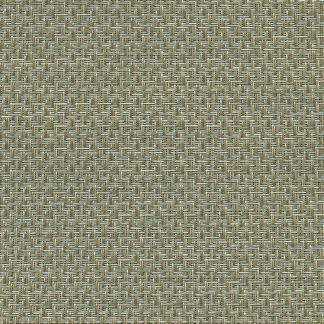 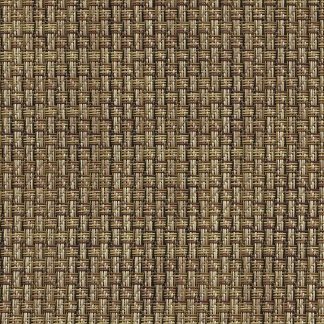 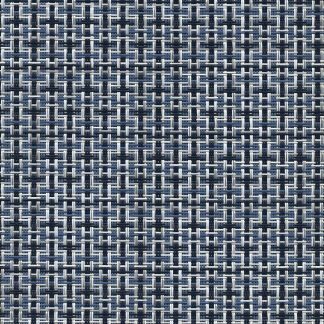 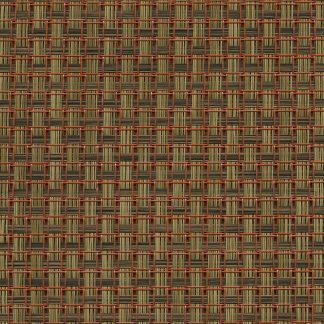 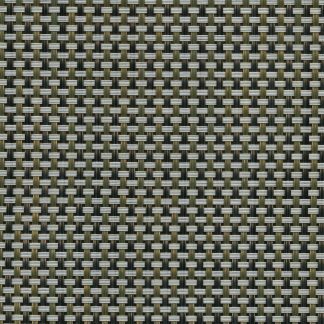 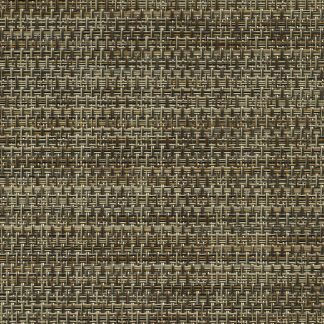 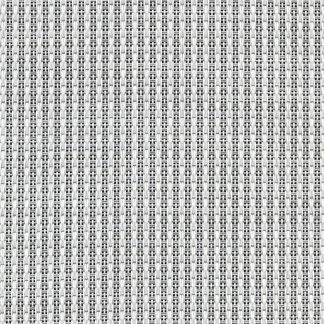 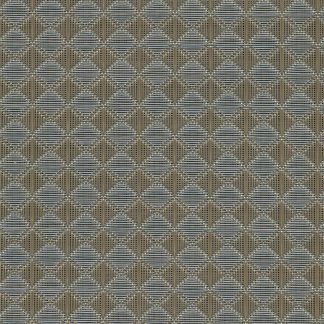 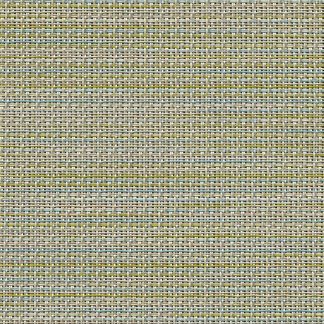 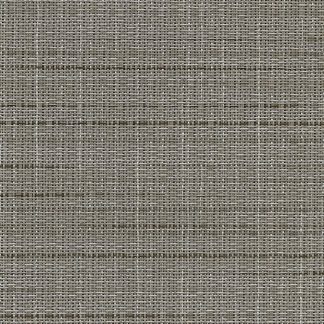 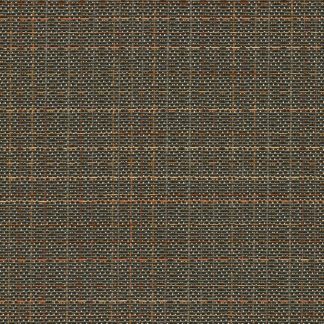 However, if you are looking for the natural wood, rattan or wicker look without the pain of actual wicker furniture, Phifertex® Wicker Weave outdoor fabric is the ideal solution. 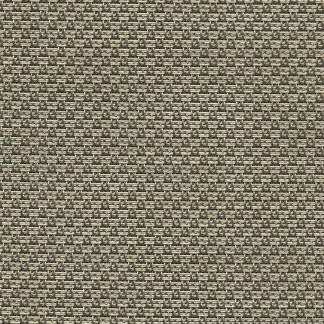 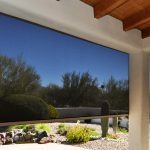 Made of woven vinyl-coated polyester, this slingable fabric is durable and fade and stain resistant. 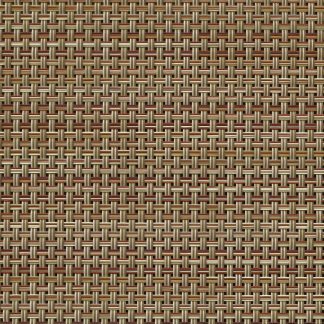 Replace your dull, sagging or torn sling furniture fabric with one of our wicker weaves to take your outdoor design to the next level.